Everyone LOVES the Minions, well, except for a certain drama queen who tackled a child dressed as a Minion and then tweeted about it… They are just so KEWT, aren’t they? 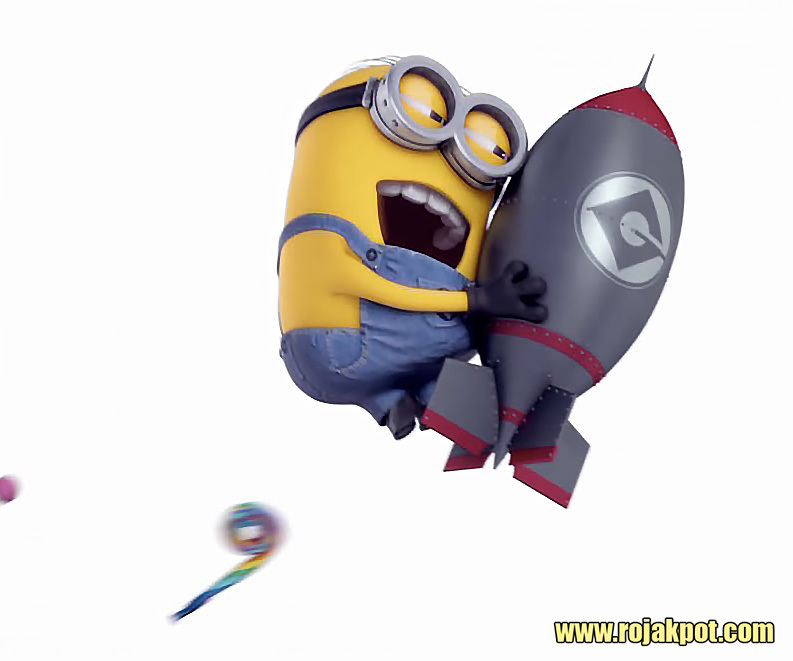 But have you ever wondered why there are no female Minions? 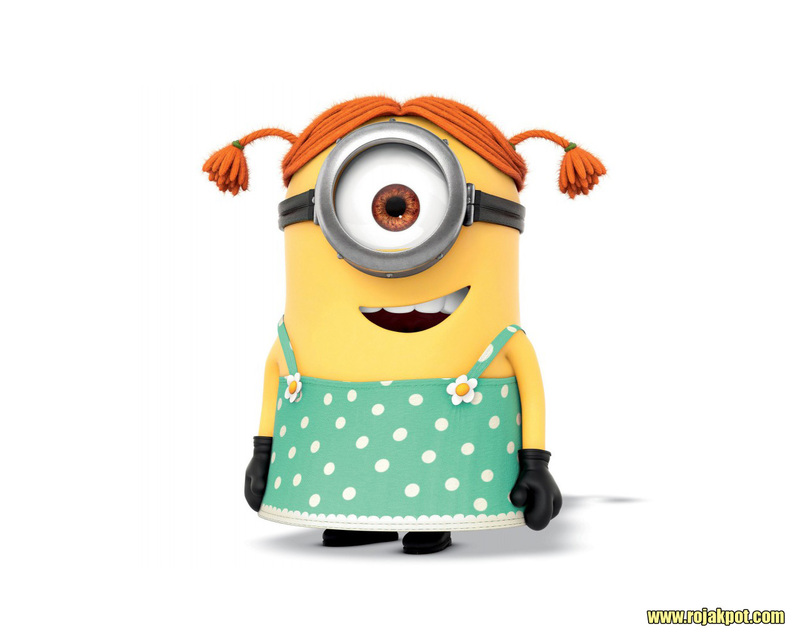 Why are there no female Minions? 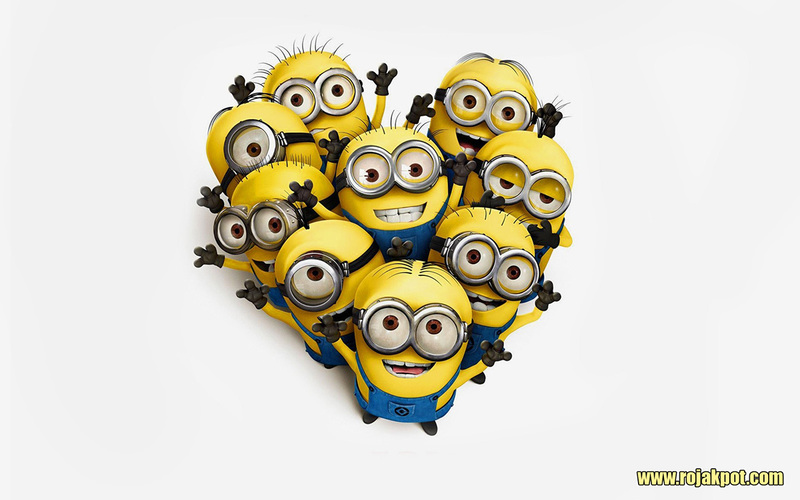 Why are there no female Minions? Because I’m with stupid! So if you want love, you guys will have to look outside of your own species, which should not be a problem since you guys are just so kewt! Too commonly girls’ sense of their potential is constricted because they see so few appealing characters in films who they identify with and want to be. And too often boys’ views and understanding of girls is narrow and impoverished because they see such a limited range of girls. Media is the most persuasive force shaping cultural norms: what we value and whose stories are worth telling. These messages shape how children see themselves and the world. 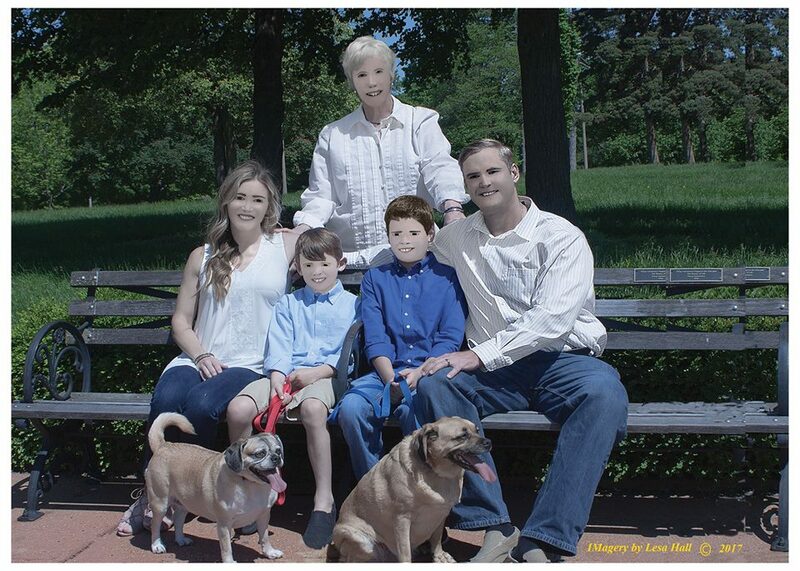 It’s imperative that we represent our population equally and show that everyone has value. By only having male minions, it underscores the idea that women and girls aren’t important or interesting. 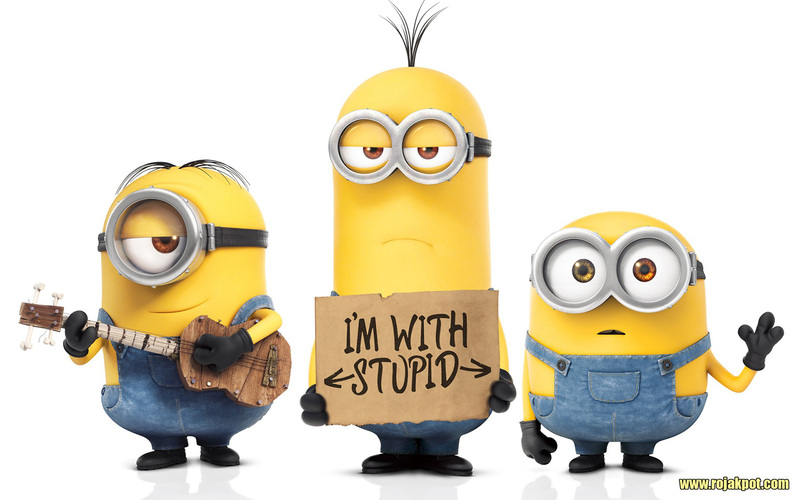 The response that the creator can’t see female minions being “that dumb or stupid” seems odd at best, but can’t they just be silly, zany, or funny instead? Removing them all together sends the wrong message to kids. Even the Smurfs had the “voice of reason” w/ Smurfette! And that was the 80′s. So saying that girls are smarter than boys is bad for both boys and girls? Jeezzz… There’s just no satisfying you guys, is there? What Do The Minions Think? 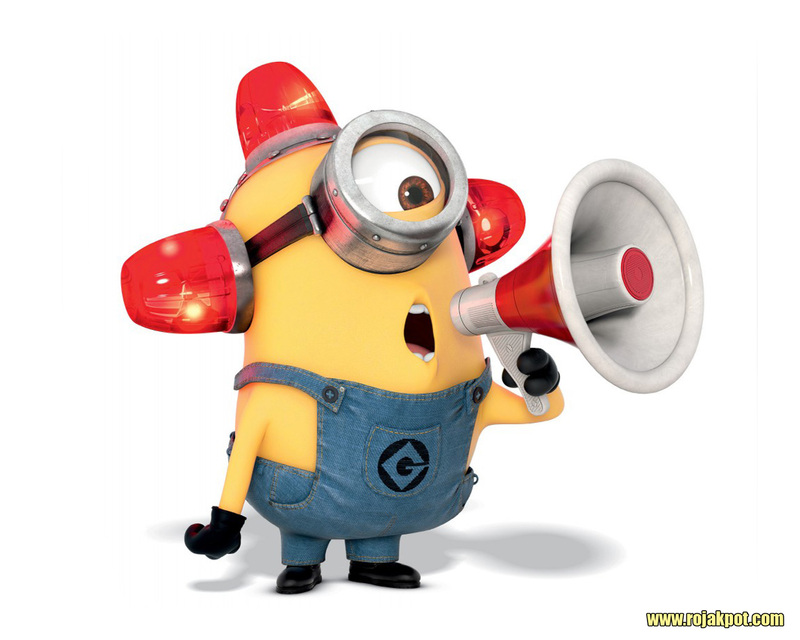 Fire marshal Minion : Bee Doo Bee Doo! How can you not like us? We love to live dangerously, which is why we enjoy lobbing snowballs, grenades, rockets and the occasional Gru Industries smart bomb.